Hello! It’s been a while since I last posted. In the time that’s passed, I’ve graduated from Liverpool, got my degree in English, moved back home and started thinking about the Next Big Step. I have missed my little corner on the web and having something to work on that isn’t for Uni, isn’t for a career or isn’t for money. No deadlines or pressure- just somewhere to share. It's bizarre how quickly you adapt to a yearly routine. After my A-Levels, I was so unsure about going to University and dreaded the continuation of the education cycle so took a year to work and travel. I had the most amazing year and changed from my original plans (fashion journalism at LCF or journalism at City) to do English at Liverpool, kind of last minute. At the start of Uni, I was mourning the freedom my year off gave me and missed London. Three years later, Septembers come around again and I wish very much I was packing up for one of my favourite cities and driving up North. I miss living with my friends, getting a favourite tutor on a new favourite module, Abercromby square in each season, date nights in the beautiful city, the music scene, friendly and lovely scousers and the people I met there. It was an wonderful chapter in my life (like it is for so many) and it's funny to think back to when I was so adamant about NOT going to University. As the cycle goes, I'll look back at this September and think wow how unsure you think things are now but how it will all fall into place and be fine. There is always good things to come. I've settled back into home now, getting some new furniture and having a reshuffle to make my room into a happy/work friendly/pretty/cosy space. 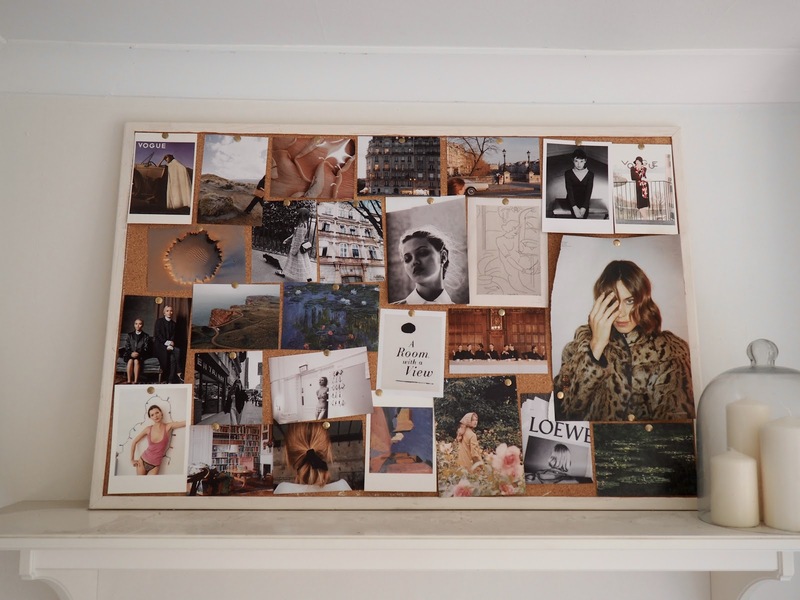 I've got all new pictures up on my pinboard which I've been loving to have as a go-to for inspiration (finally a relevant sentence to the pictures above, jeez emma). I'm looking forward to posting more, the usual stuff, trips and mood boards and wish lists, and start living the grad life. Thanks for reading if anyones still there! 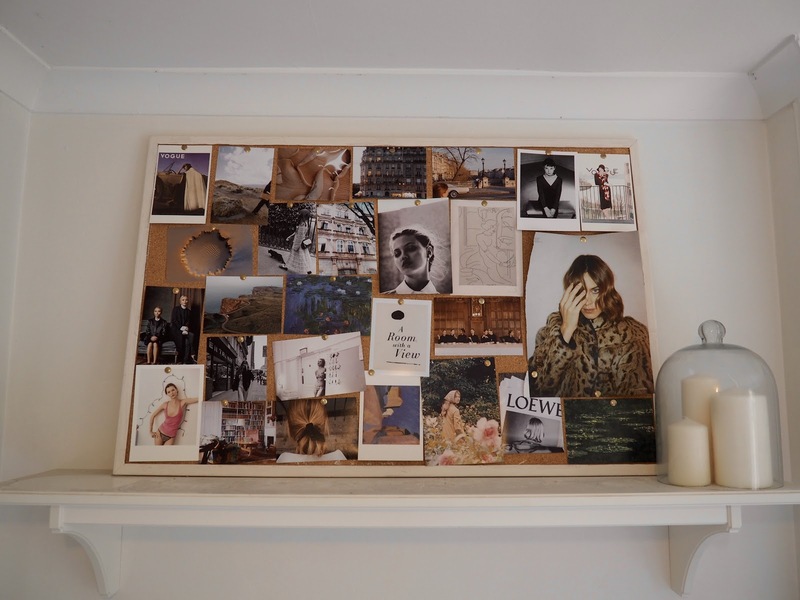 Yayy so glad you're back blogging, been following your blog since lookbook days, you're one of my long time faves! !